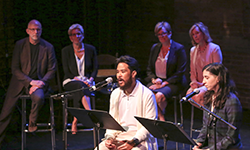 Toronto, September 8, 2017 – Enthusiastic applause broke out at last week’s surprise announcement by Premier Kathleen Wynne and Eleanor McMahon, Minister of Tourism, Culture and Sport that the Ontario Arts Council (OAC) will receive a funding increase to its current base of $60 million bringing it to $80 milllion over four years by 2020-21. The $50 million increase will roll out accordingly: $5 million in 2017-18, $10 million in 2018-19, $15 million in 2019-20 and $20 million in 2020-21. Premier Kathleen Wynne announcing OAC’s funding increase. 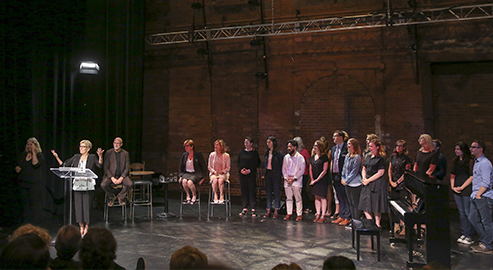 For more than 50 years, the Ontario Arts Council has played a vital role in promoting and assisting the development of the arts for the enjoyment and benefit of Ontarians. 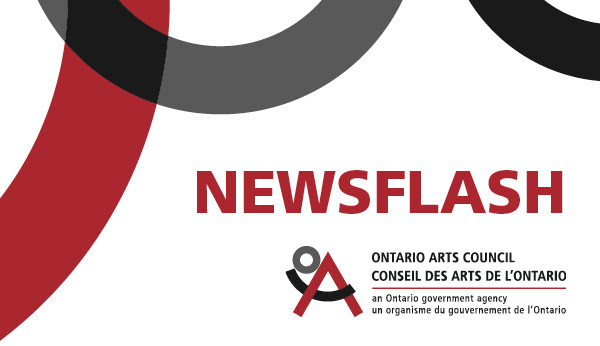 In 2016-17, OAC funded 1,657 individual artists and 1,098 organizations in 212 communities across Ontario for a total of $50.8 million.